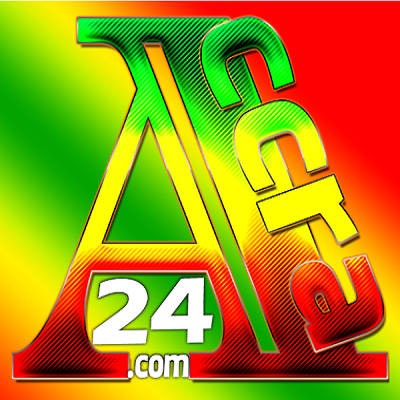 ACCRA24.COM is Ghana's Number One Capital News portal that communicate and publish daily Capital News via Audio, Text, Video, Radio and Live Music. "We speak the capital!" Breaking News from Ghana with capital city of Ghana as our impetus. Accra24.com plays Africa-local genre of music from Ghana etc.